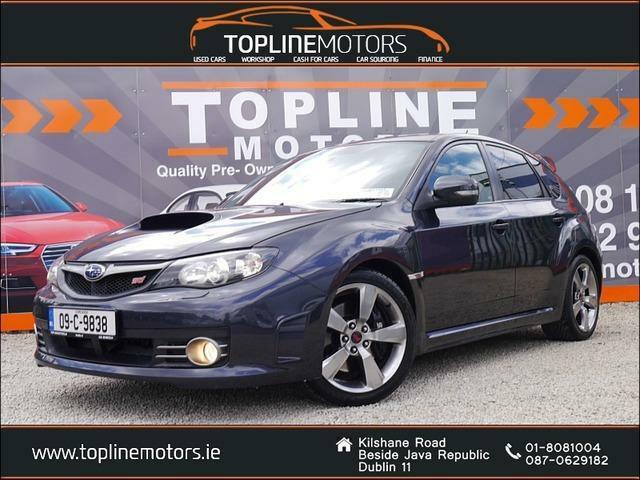 In the earlier generations, the Impreza was seen by some as being a boy-racer’s car. Subaru have put in a real effort to shake off that image and make the Impreza name appeal to a wider audience. They are trying to show it has matured with age. The distinctive styling is still there, but it is much more subtle. It has improved a lot in terms of practicality; there is a lot more space in the cabin than the outgoing models, and the boot is bigger. It can seat five, with decent leg and head room, whereas before the rear of the cabin was quite cramped. The interior styling may not be the best looking in class, but it is well kitted out and extremely user-friendly. The materials feel robust and are hard wearing. It might have changed somewhat in terms of appearance, but when it comes to driving, it still has that same old Impreza feel and is a joy to drive. It handles really well, the steering feels sharp, and the ride is slightly firmer than others in its class – that is what helps to set it apart. The engine selection may not be the biggest, but there are some excellent ones there that deliver impressive mpg.